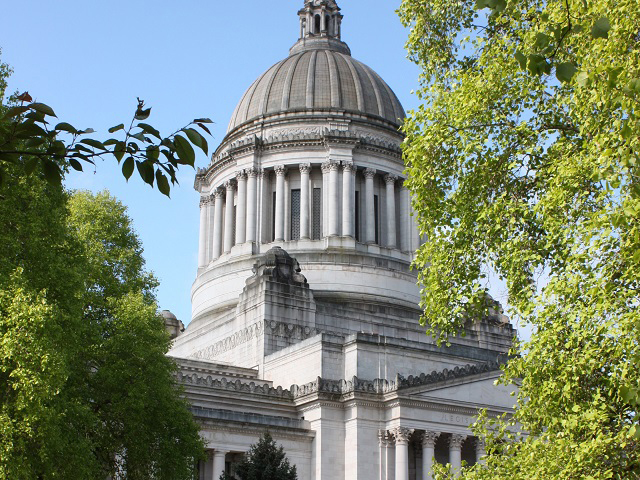 If you are a student, parent, or educator looking for State Need Grant information, please visit the State Need Grant page on our agency's consumer information site, readysetgrad.wa.gov. The State Need Grant (SNG) program provides need-based financial aid to income-eligible students pursuing postsecondary education. Eligible students have a household income that is less than 70 percent of the state's median family income. Grant recipients can use the financial aid at Washington's eligible institutions, including public two- and four-year colleges and universities and many accredited private/independent colleges, universities, and career schools in the state. Minimum institutional eligibility standards for participation in state financial aid programs are defined in RCW 28B.92 and WAC 250-20. Eligible institutions seeking participation in state financial aid programs should contact WSAC at finaid@wsac.wa.gov to obtain specific application instructions. Applying institutions are subject to a rigorous review and evaluation process, including but not limited to assessments of historical performance outcomes, administrative capacity and staffing qualifications, accreditation status, status in Title IV programs, compliance audits, and financial health. Evergreen Beauty College - Everett/Renton - has been approved for participation in state aid programs, effective 2018-19. Stylemasters College of Hair Design - has been approved for participation in state aid programs, effective 2018-19. State Need Grant amounts vary by the type of school attended. The chart below shows the maximum award recipients may be eligible to receive, if enrolled full time. *Award amounts noted above represent the maximum possible SNG award. Actual SNG award amounts may vary due to individual campus awarding policies. Establishes the State Need Grant program to assist financially needy Washington residents in the pursuit of higher education. Establishes criteria for eligibility, awards, appeals, and participation. Currently more than 65 institutions of higher education participate in the State Need Grant program. 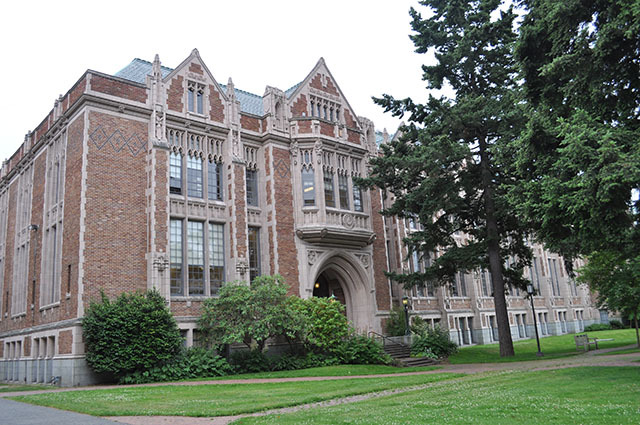 Washington has ranked first in the nation in the level of need-based financial aid per undergraduate enrollments for the last three academic years. The State Need Grant program award amounts keep pace with tuition. Nearly 69,000 recipients in 2016-17. More than 20,000 students were eligible and unable to receive the grant due to lack of funding. Total State Need Grant expenditures in 2016-17 were approximately $290 million.